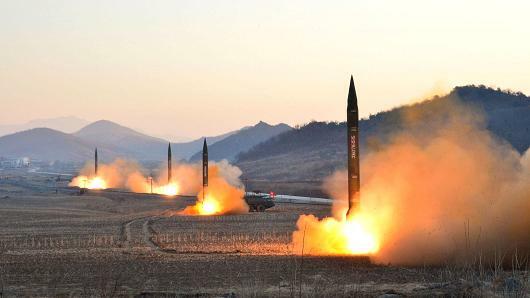 PYONGYANG: North Korea has dismantled its nuclear test site, media invited to attend the ceremony said Thursday, in a carefully choreographed move portrayed by the isolated regime as a goodwill gesture ahead of a potential summit next month with the US. This follows Pyongyang’s announcement to “completely” dismantle the Punggye-ri facility in the country’s northeast, inviting some foreign journalists to witness the destruction. Buried inside a mountain in North Hamgyong province, Punggye-ri test facility is near the border with China and is North Korea’s only known nuclear test site.